Misc. 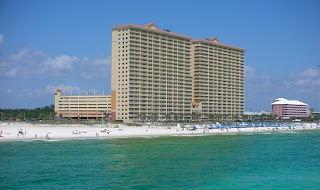 : 1 Bedroom, 1.5 Bath Beach Unit, Sleeps up to 4. 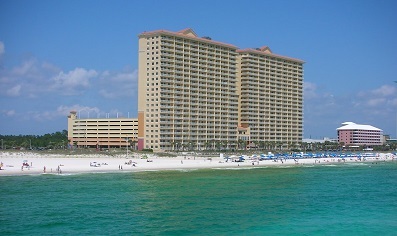 This Calypso beachfront condominium home – this Panama City Beach vacation rental overlooking the sugar-white beaches of the Gulf of Mexico is convenient to shopping, entertainment and dining at the Pier Park mall, located across the street – this Florida gulf coast resort residence is also an easy stroll to Gulf World Marine Park.